In his weekly radio address Obama briefly laid out a plan for a massive public works project to save the economy. President-elect Barack Obama used his weekly youtube and radio address this morning to pledge a massive public works project to lead us out of the recession. 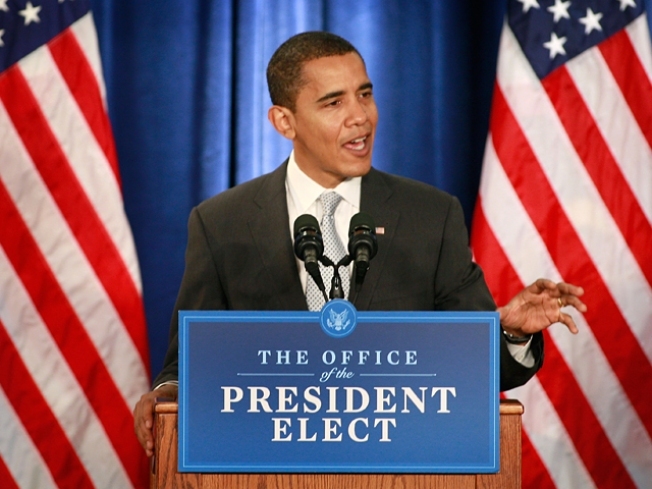 Obama promised to invest in more energy efficient Federal buildings, better access to the Internet and improved infrastructure during the four minute address. He said that this type of investment will lead to the creation or saving of 2.5 million jobs.